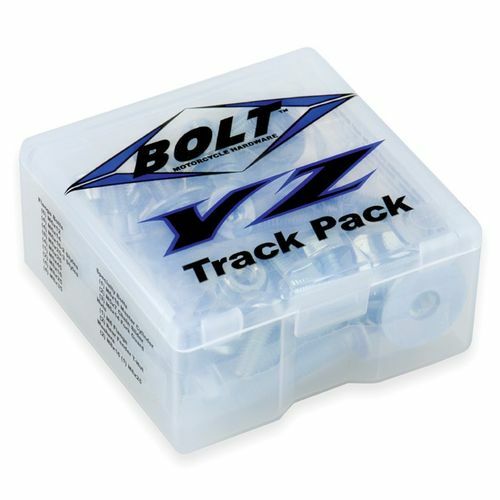 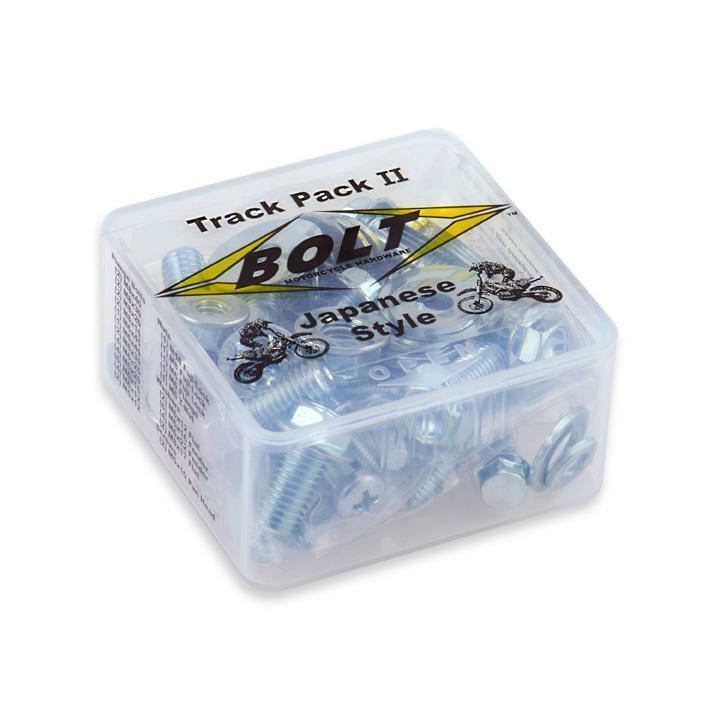 Bolt Off Road Japanese Track Pack is the No.1 aftermarket fastener kit! 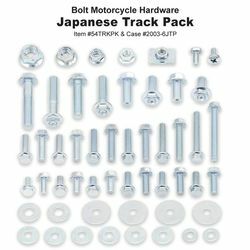 With 54 pieces of factory style hardware designed for Japanese motorcycles. 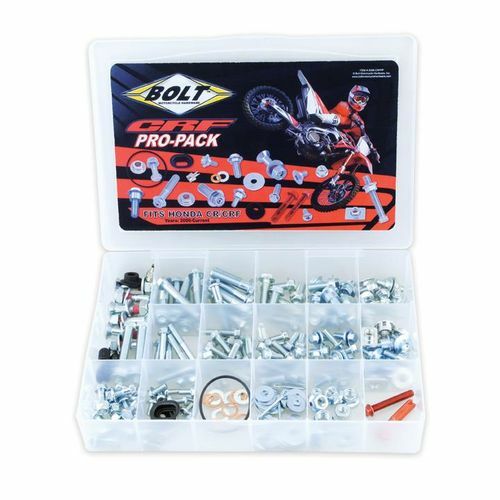 The incredibly useful and number one aftermarket fastener kit, the Track Pack contains the hardware riders need and replace most often. 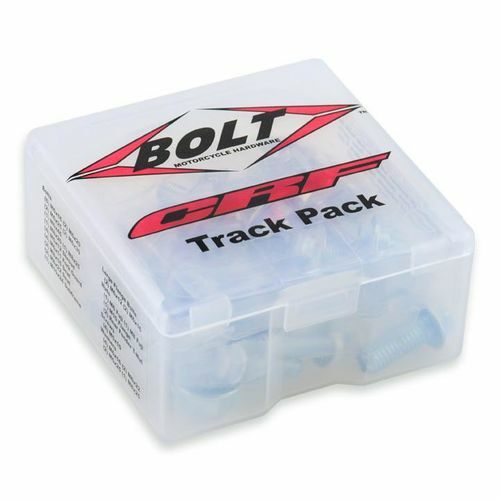 Includes M5, M6 & M8 flange bolts, flange nuts, metal locking nuts, t-nuts, washers and screws. 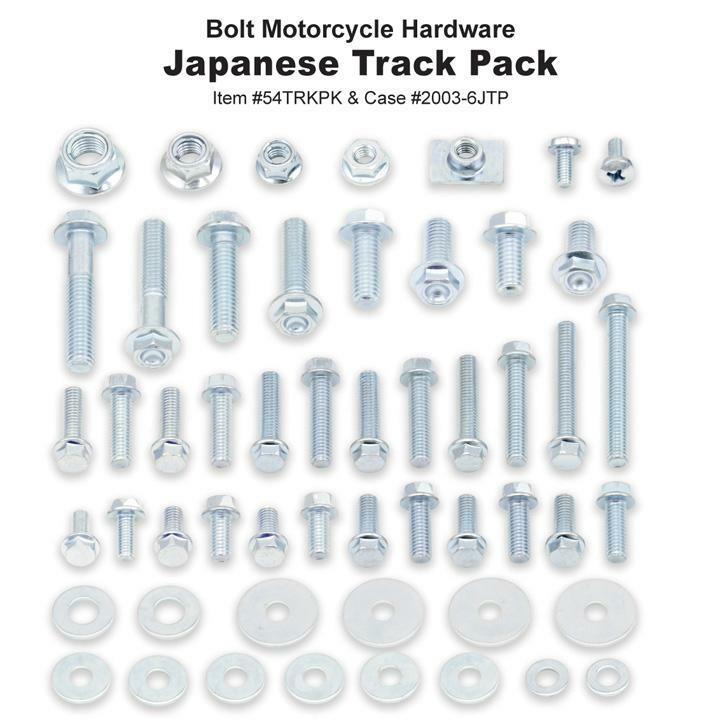 Designed for use on late model Japanese motocross and off-road motorcycles. 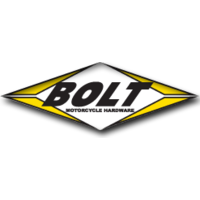 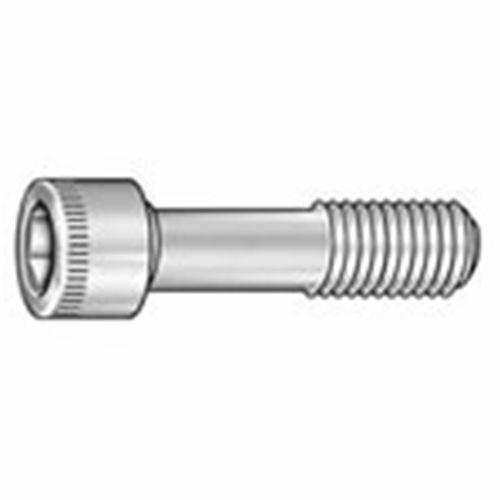 Bolt Motorcycle Hardware specialises in fastener products for motorcycles. 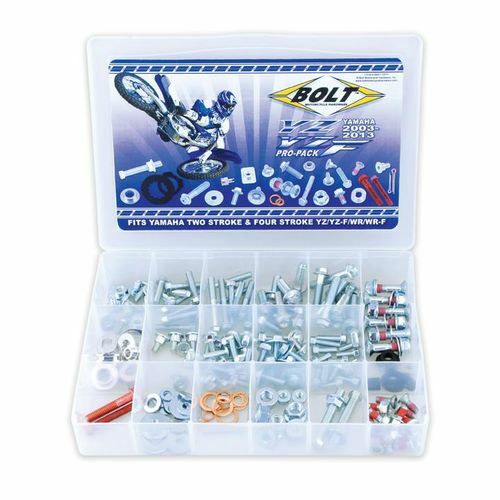 We offer factory style metric fastener kits, nuts, bolts, rivets, and more for your bike.